hd00:20Rotated Shopping Cart On White Background. Side View. Loop able 3DCG render Animation. hd00:20Rotated Shopping Cart On Yellow Background. Side View. Loop able 3DCG render Animation. 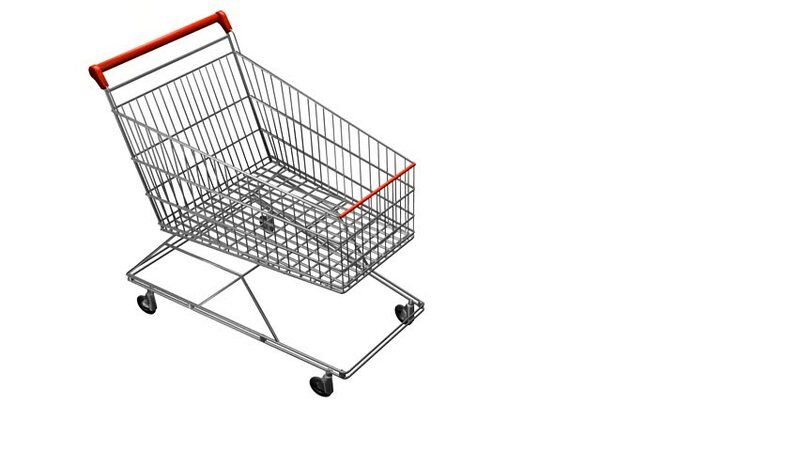 hd00:20Rotated Shopping Cart On White Background. Top View. Loop able 3DCG render Animation.